Technology has united and made the world a global village today. Interacting and communicating with people is just a tap or click away. Businesses are done through towns, cities as well as countries and continents. 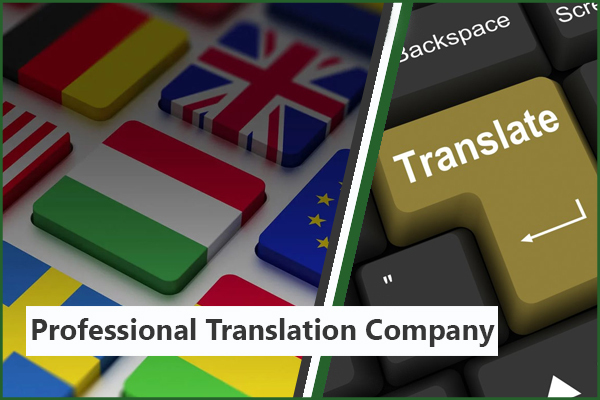 In order to understand the language and culture as well as to do business in different countries, businesses look for the professional translation company. There are more than 6000 languages in the world and most of the translation providing firms hire freelancers to translate documents and files in specific languages. Here are some qualities of a professional translation company that you should check out before hiring. Must have a completely organized and systematic procedure of taking orders and delivering projects. There are many factors that work behind a quality translation program. From linguists or translators to assisting software, all help to complete a project successfully for a translation company. The most important thing that people see before hiring the service of a firm is its qualities. The above-mentioned qualities are the valuable parts of any translation company. Along with this, a translation company should promise confidentiality of documents and must be strict with the ethics of the business. A good service provider is focused and result oriented. You can check out the testimonials and feedback provided by actual clients to know about the working and efficiency of the company before hiring.